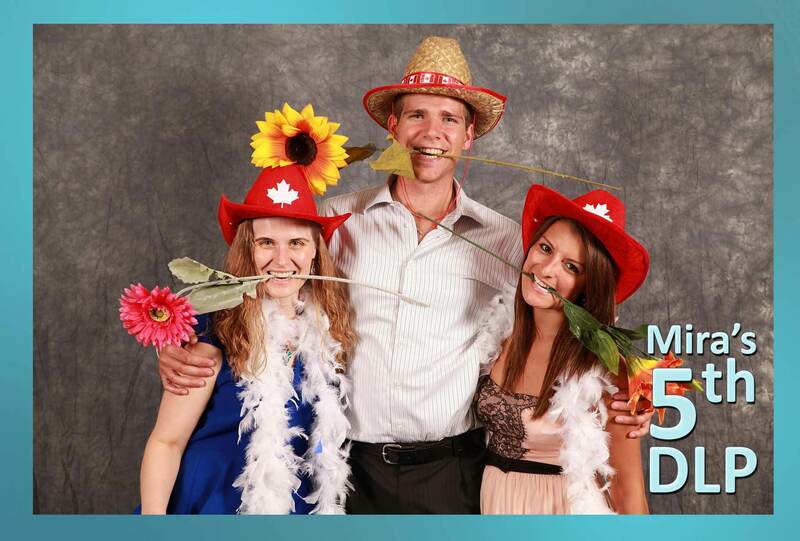 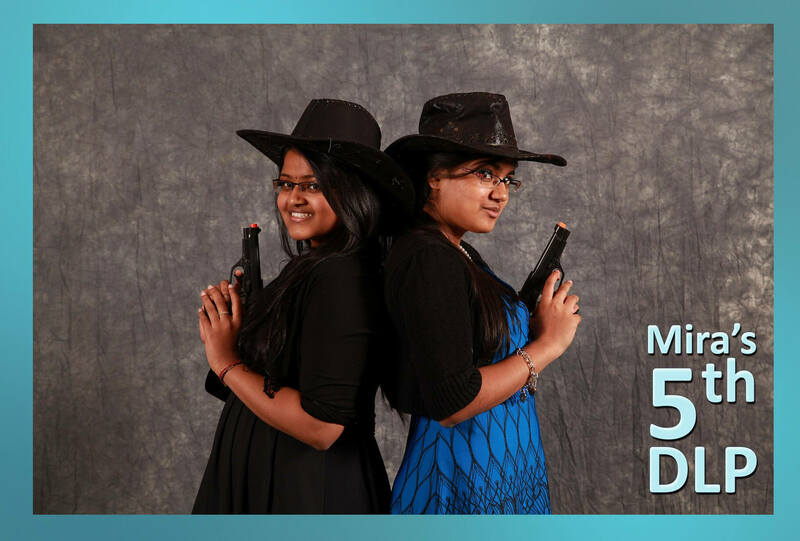 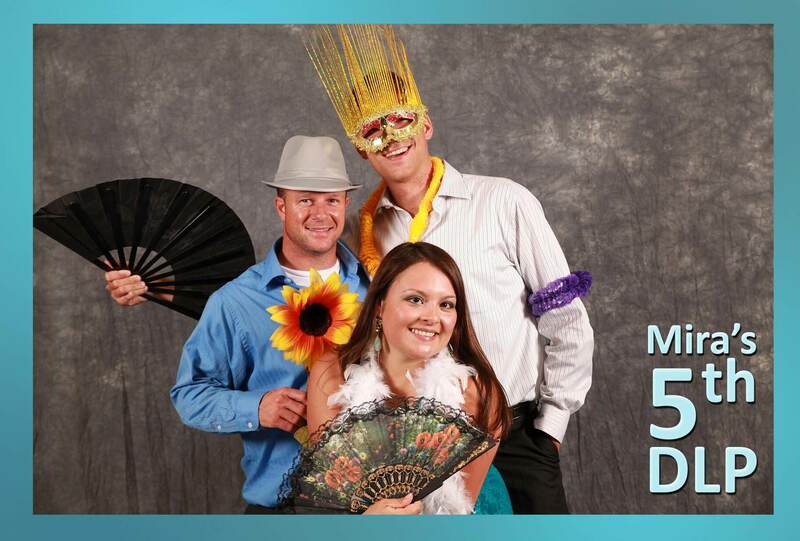 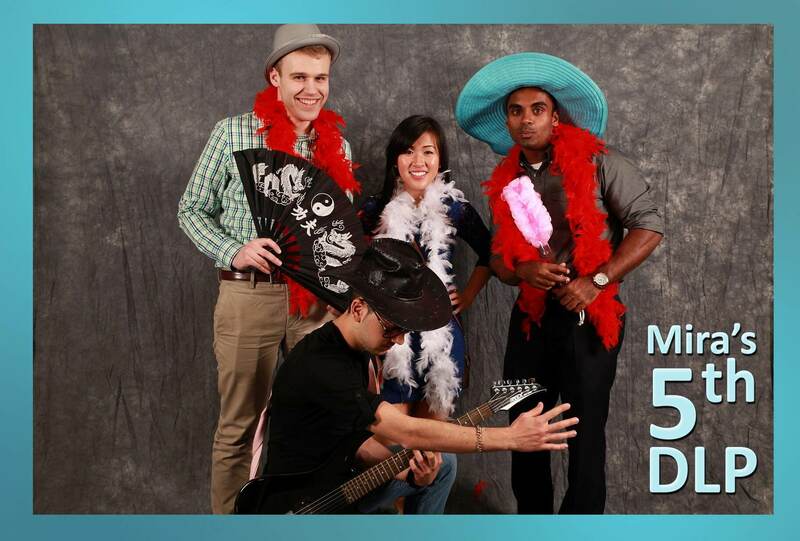 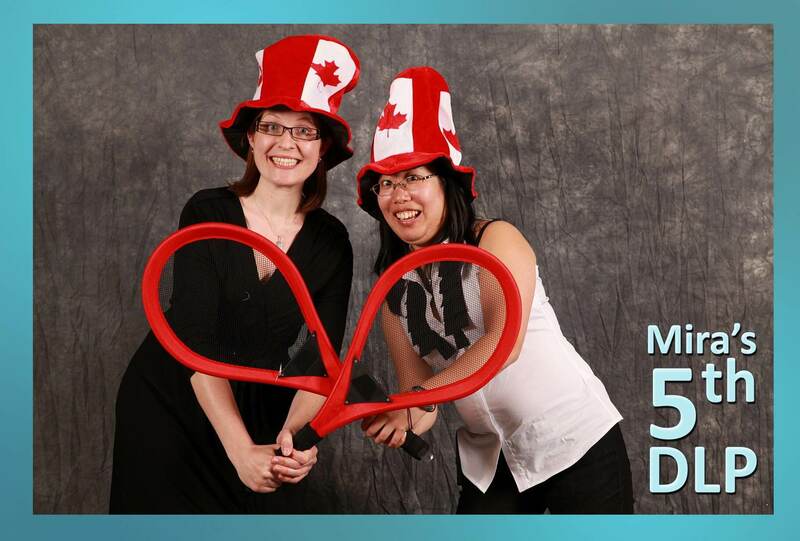 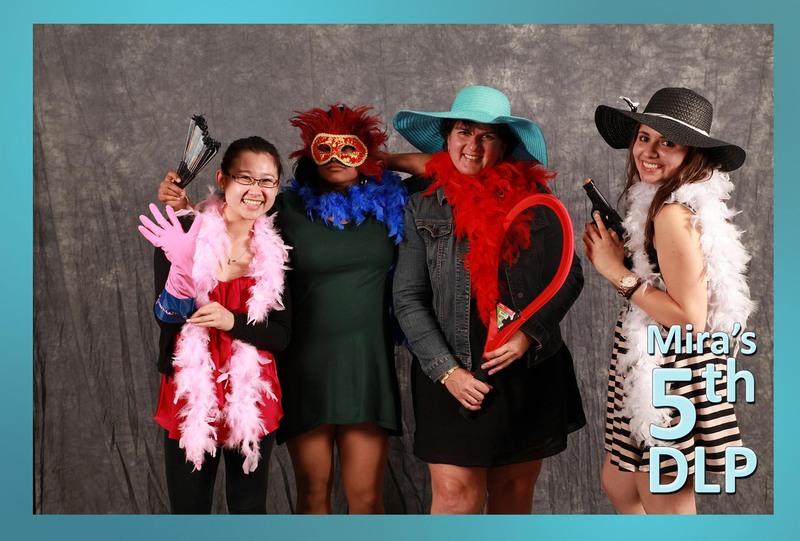 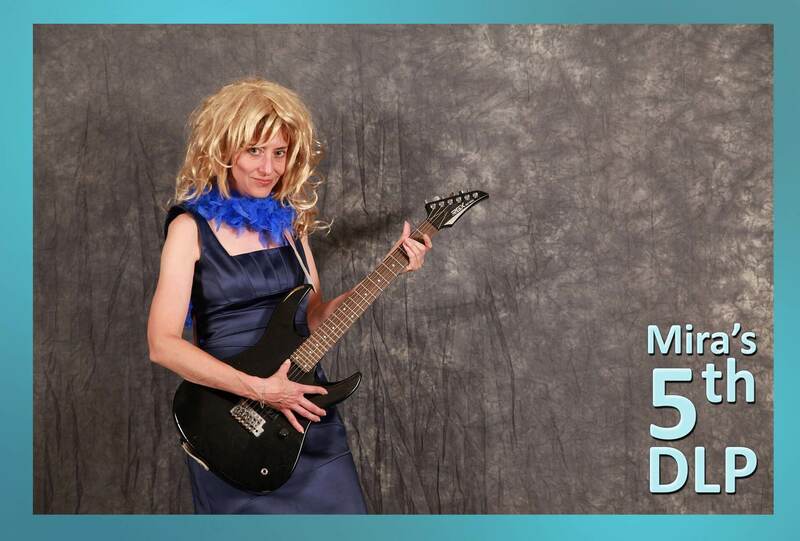 On June 5th of 2013, we traveled to Ryerson University in the heart of downtown Toronto to set up a photobooth for Mira’s 5th Decade Lunch Party. 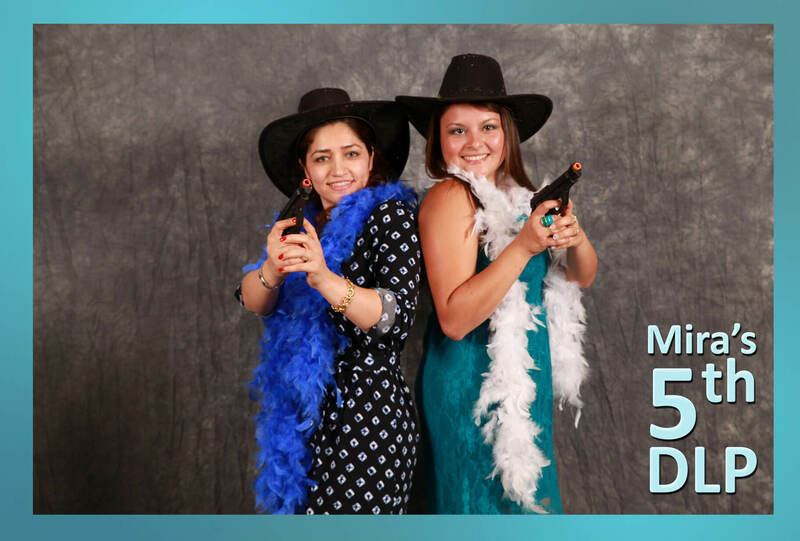 Happy birthday Mira!! 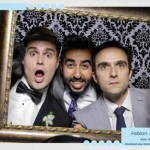 Our photobooth was a blast, all of the guests had a great time taking silly photos. 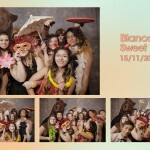 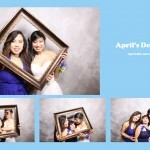 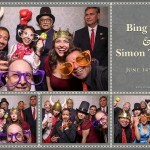 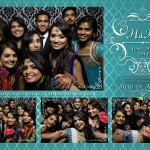 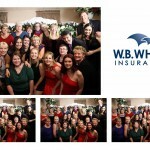 Here are some of the highlight photobooth photos from the event.